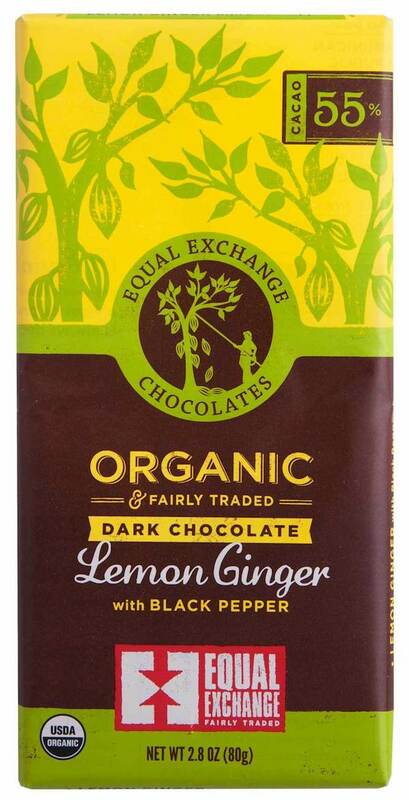 This bar comes from one of our favorite chocolate makers in London. We actually like them because they do some wondrous things with milk chocolate, but this is actually a 70% dark chocolate bar. So, clearly they know their way around the dark side of the chocolate force as well. But anyway, it’s just one spice that lends its flavor to this bar, perplexing most that taste it. The people that guess this bar right off the bat tend to be the chef types that are well-versed in spices by trade or hobby. 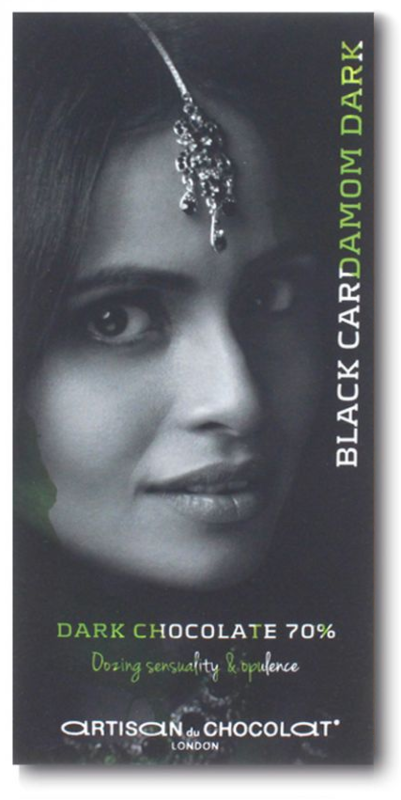 Yes, cardamom. It’s not just a spice reserved for savory dishes and fancy cakes. It blends well with chocolate too! Okay, so this bar is one of my personal favorites. It was actually included in the very first Mystery Chocolate Box way back in May 2014 for that very reason. The truth is more like this: (a) we knew this bar is a proven winner (b) it’s been a really long time since it was included in a Mystery Chocolate Box and, yes, (c) I really like it. Need I say more? If you’ve tried this bar, you know why I like it so much. (If you haven’t, well, go try it!) It’s the perfect meeting place between dark chocolate, spiciness, and sweetness. This bar, along with this chocolate maker, are a bit mad. And that’s precisely why we like them so much. They utilize an entirely new way of making chocolate (with coconut milk) and blend it with interesting flavors (like what you’ll see shortly…) and the result is a wonderfully different chocolate bar. And one that is dangerously easy to down in one sitting. Am I the only one that thinks that “Ginger Rose” sounds like the name of a world-renowned food critic? “The Life & Times of Ginger Rose, As Recollected By Her Famous Taste Buds”, now thats best-seller material. 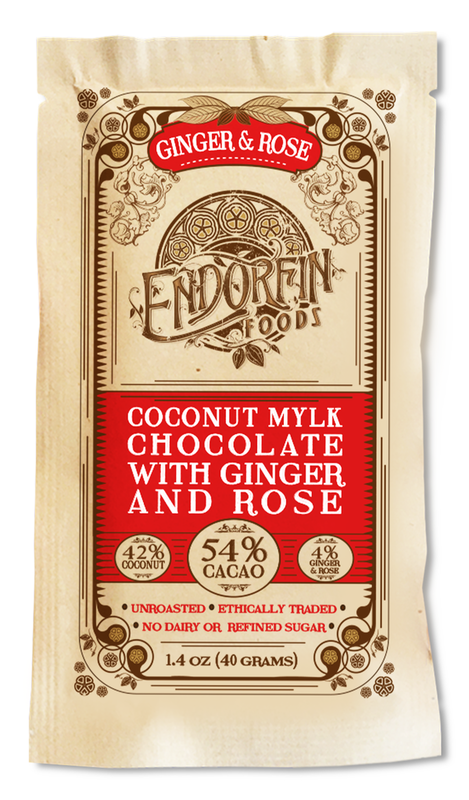 Anyway, we’re good buddies with the amazing folks at Endorfin, so check them out and support them. That means buy their delicious chocolate, which really doesn’t take too much convincing. No Replies to "February 2018"